El Chicano is a movie directed by Ben Hernandez Bray and written by Ben Hernandez Bray.The cast includes Raúl Castillo as Diego / Pedro, George Lopez as Captain Gomez, Aimee Garcia as Vanessa, Marlene Forte as Susana and Marco Rodríguez as Jesus. The movie is already released, with the premiere happening on September 22nd 2018 in the US.It was produced by WarParty Films. The runtime of El Chicano is 142 minutes. The movie genre is Drama. Wide release of El Chicano brought mixed feelings, as different media came up with a variety of US box office predictions. 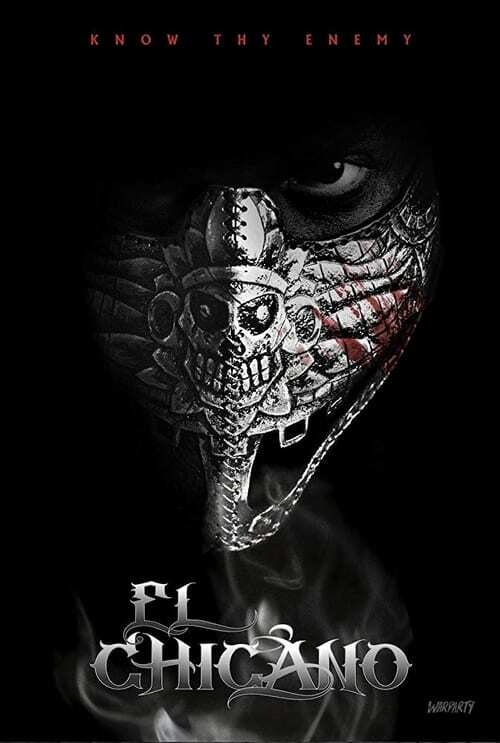 First public box office estimates for El Chicano will be available after the theatrical release. Sign up for earlier predictions and long range forecast.